One of my favorite things in the entire world is recieving mail. Call me crazy, but I get so much joy from walking to the mailbox, opening it up, and pulling out magazines, boxes, and cards. It was always my "job" at home to check the mail everyday - I guess that sort of stuck now that I'm an adult. With the monthly subscription box craze still going I was very excited to try the POPSUGAR Must Have Box. A monthly, pink box filled with full sized goodies. Um, sign me up! Not to mention, every box is valued at over $100 - for only $39.95, talk about a deal (and you all know how I love a good deal). 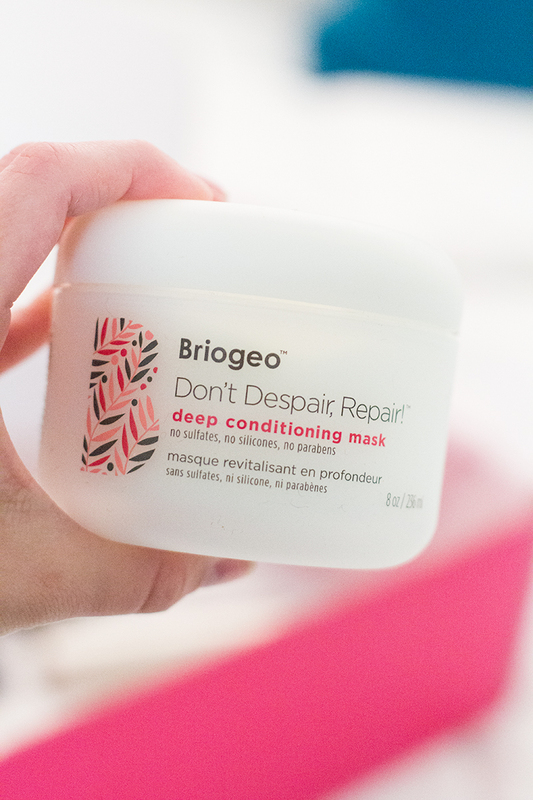 Briogeo: Deep conditioning mask for your hair; aids in reducing breakage and restoring natural vibrancy. 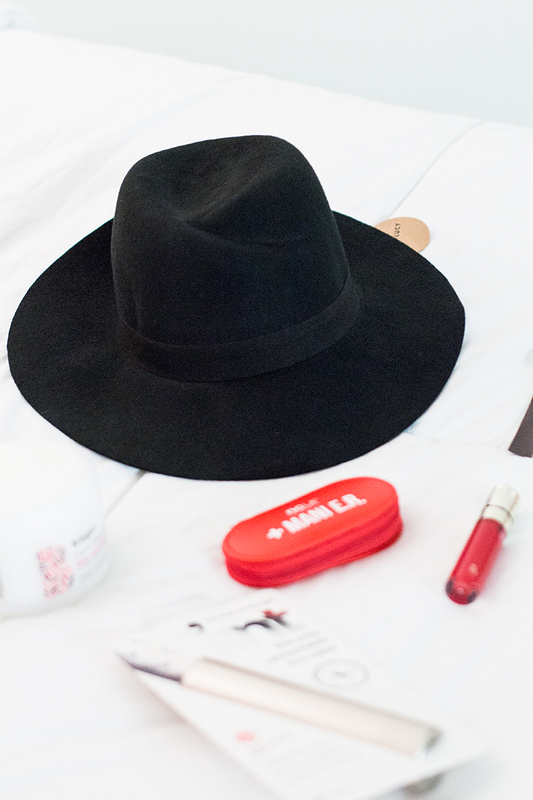 Jack & Lucy Wide Brim Hat: Who doesn't love a wide brim hat for fall? Oh, and it retails for $58! Mani-ER Tool Kit: The cutest manicure tool kit. Great for travel or to throw in your purse for all of your on-the-go needs. 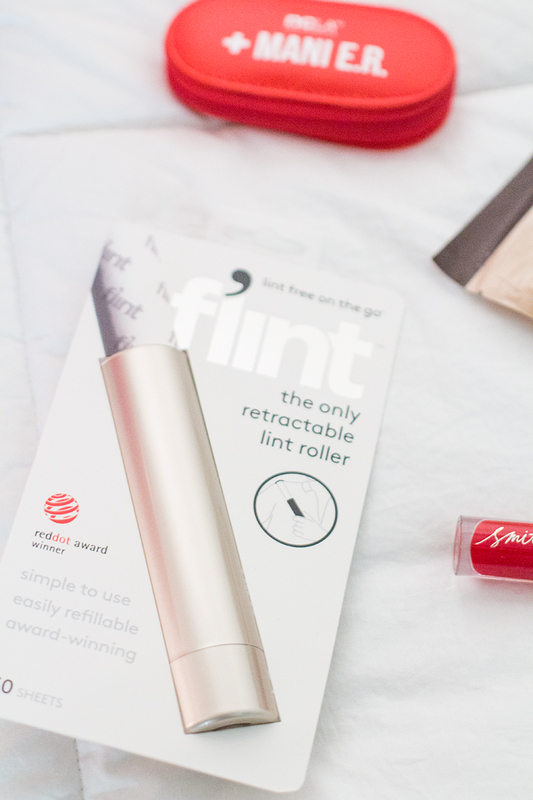 Flint Lint Roller: I'm the queen of lint rollers (with a dog this is not uncommon); this lint roller is retractable and refillable. 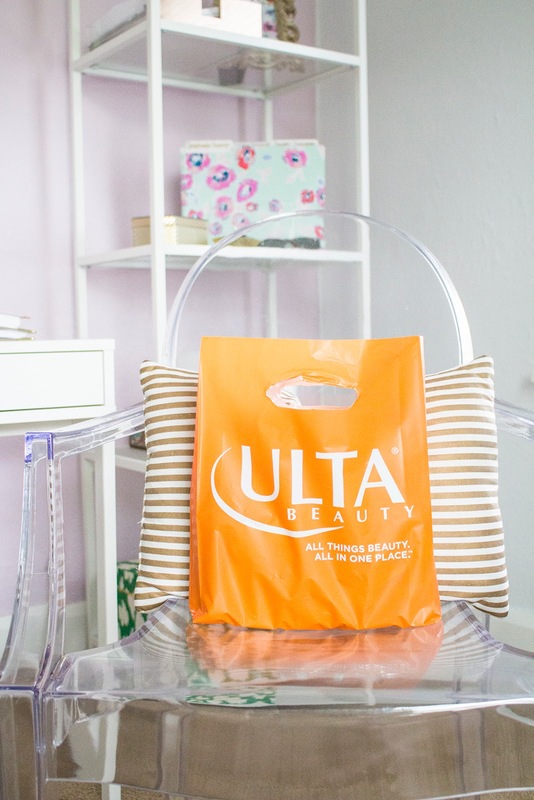 Keep it in your purse or in your desk without the sticky mess. Smith & Cult Lip Laquer: I'm going to be talking about my favorite fall lip colors you can wear everyday and this one is fabulous. 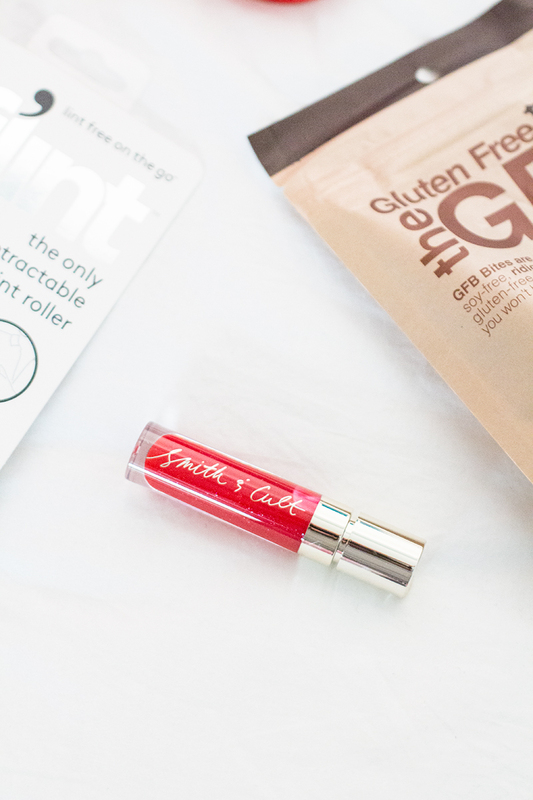 You can never go wrong with a bold, red lip. Gluten-Free Dark Chocolate Coconut Bites: A healthy snack for those with a sweet tooth. I don't know about you, but when 2pm hits my sweet tooth kicks in. These are a perfect snack! As I will continue to prance to the mailbox everyday and joyfully unlock the box to see what's inside - you should join me! 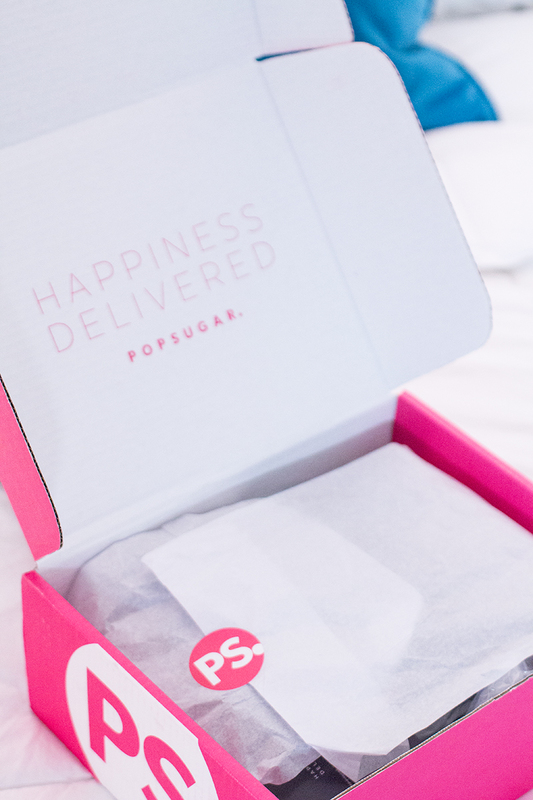 Head to POPSUGAR to purchase your monthly subscription box, use coupon code SHOP5 to get $5 off your first Must Have Box (another deal - yay!). To say I'm slightly excited to see what arrives next month is an understatement. I know, it's just mail, but I think of it as a gift that keeps on giving - even though it's mainly bills, insurance policy updates, bank statements, and unwarranted pizza coupons there are still some hidden gems that surprise me every week. It's the little things in life...right?